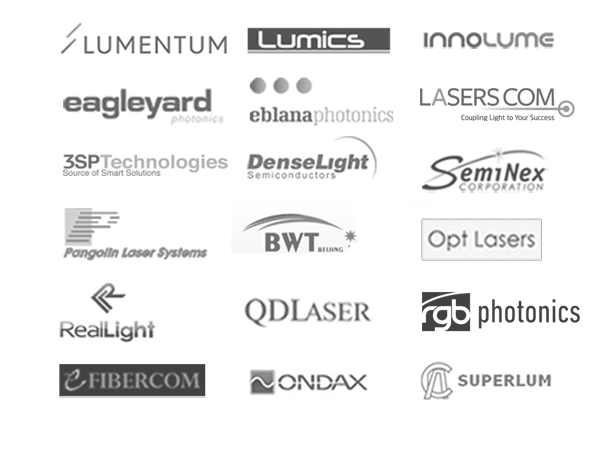 All Laser Diode Wavelengths & Brands, One Site, Comparison Shopping. Why do Scientists and Engineers Choose LaserDiodeSource.com? Our platform's messaging and email systems auto-route directly to the correct factory based product engineer. We eliminate the sales person "middle-man" back and forth time delays resolving technical issues or getting answers. No more "Contact Us" forms. Every product has an assigned engineer in our messaging data-base to give you direct, immediate access to the correct tech-support info. NO MARK-UP'S. Manufacturer's set their own lowest direct pricing through our platform. WORLD LEADING BRANDS. We make it simple to purchase directly leading suppliers Worldwide. 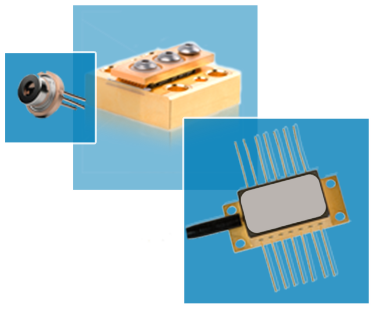 Shop 10,000+ laser diodes, modules & systems. Our platform’s messaging and email systems auto-route directly to the correct product engineer at the supplier. We eliminate the sales person "middle-man" back and forth time delays resolving technical issues. No more “Contact Us” forms. Every product has an assigned engineer in our messaging data-base to give you direct, immediate access to the correct tech-support info. NO MARK-UP'S. Manufacturer’s set their own lowest direct pricing through our platform. All products come with an extra 3 months of warranty on top of the manufacturer’s warranty. All new products come with a minimum 365 day full parts and labor warranty. In addition to the standard warranty, we stand behind the quality of the products being offered on our sites by offering an extended 3 month warranty. After the warranty period, if a problem arises, we will work for you and with the supplier to ensure a fast resolution.